This bear has a happy offering for someone special. 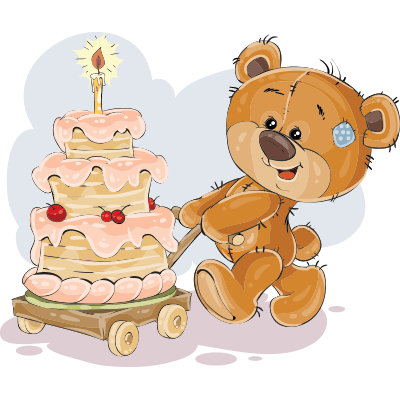 Send this bear and his cake to a friend's FB timeline to wish them a very happy birthday. Our imagery is eye-catching and designed to attract attention. We continually add new birthday emoticons so be sure to visit our birthday page to see what's new.